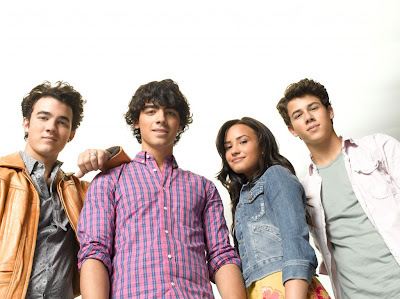 The sequel's storyline follows Mitchie, Shane, Jason, Nate and their friends as they return to Camp Rock for another great summer of music and fun. 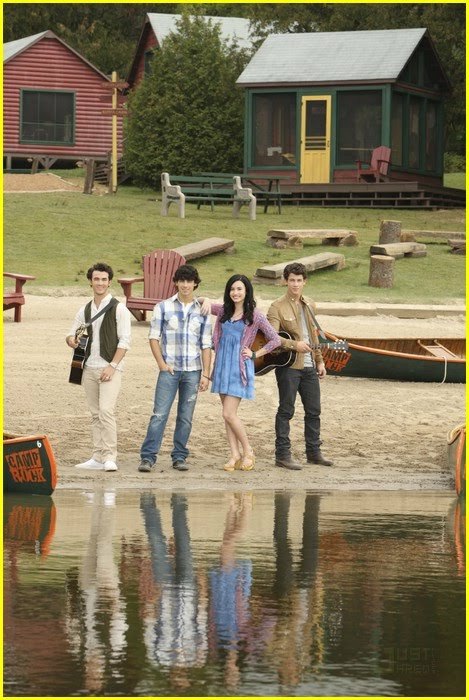 However they soon learn that a new state-of-the-art music/performance camp, Camp Star, has opened across the lake and has lured away many of Camp Rock instructors and campers -- putting the future of Camp Rock in jeopardy. 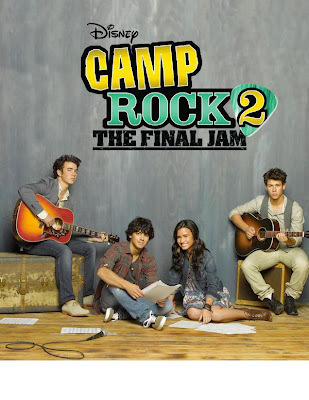 And when Camp Star's hotshot performer, Luke Williams, challenges Camp Rock to a musical showdown to see which camp really has the stronger musical talent, everyone prepares for the ultimate battle of the bands. Meanwhile, in a classic "Romeo and Juliet" twist, Nate falls for the daughter of the owner of the rival camp.